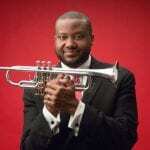 A comprehensive ‘Essentials’ course, from a modern jazz trumpet master. 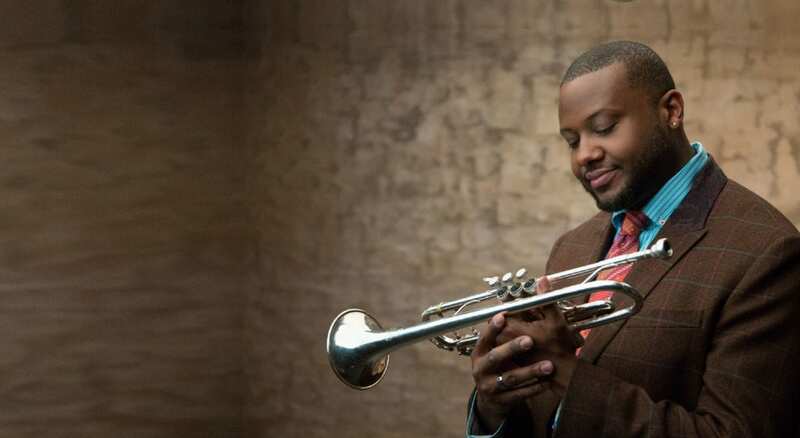 Breathing, Articulation, Speed, Mute Playing, Blues, Ballads, Transcription, Solo Development and more – acclaimed jazz trumpeter Sean Jones covers it all in 21 fun and inspiring video lessons. Sean’s concept is for you to listen and imitate, and he gives you the tools and insider knowledge to jump right in and try out the rhythmic and improvisational concepts right from the start. Sean’s easy-going style makes these lessons as fun to watch as they are instructive. You’ll start by learning the basic concepts of trumpet. Along the way, you’ll learn how to develop a comprehensive practice routine that pushes your playing to new heights. Sean reveals his unique exercises that cover scales, articulation, and a host of melodic and rhythmic concepts. There’s plenty of charts and notation to help you along the way, as well as multiple viewing angles for you to just watch and imitate. If things are moving too fast, slow down a section with the speed control – the pitch always stays the same and you can digest at an easier pace if needed.